Power stations, also referred to as power plants, are industrial facilities that generate electric power. Here is a list of the worlds 10 most powerful power stations. The Three Gorges Dam in China is the world’s largest power station in terms of installed capacity (22,500 MW). In 2014 the dam generated 98.8 terawatt-hours (TWh), holding the record at that time. The annual power output of the plant is estimated at 85 TWh. The hydropower station supplies nine provinces and two cities, including Shanghai. The Itaipu hydroelectric power plant with an installed capacity of 14,000 MW ranks as the world’s second largest hydropower plant. Located on the border between Brazil and Paraguay, the dam set a new record in 2016 producing 103,09 MWh; surpassing the Three Gorges Dam plant in in terms of energy production. The Three Gorges Project Corporation developed the Xiluodu power plant, in addition to Three Gorges. The Xiluodu is a 285.5 meter tall and 700 meters long double-curvature arch dam. It is also the third tallest arch dam in the world. The Guri Dam is a concrete gravity and embankment dam in Bolívar State, Venezuela. It is 7,426 meters long and 162 meters high. The power plant is made up of 20 generating units of different capacities ranging between 130 MW and 770 MW. The Tucuruí Dam is a concrete gravity dam located on the Tucuruí County in the State of Pará, Brazil. The main purpose of the dam is hydroelectric power production and navigation. The installed capacity of 8,370 megawatts delivers electricity to the Belém town and the surrounding area. 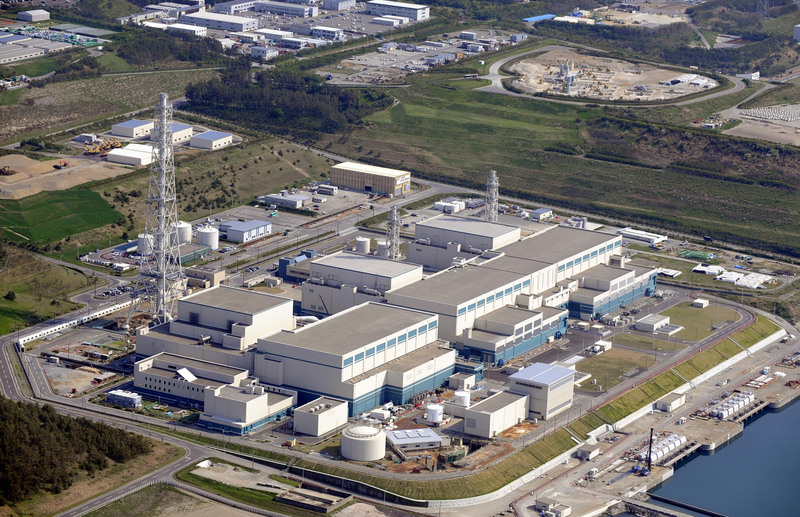 The Kashiwazaki-Kariwa is a large, modern nuclear power plant built on a 4.2-square-kilometer site. It is the largest nuclear generating power station in the world in terms of net electrical power rating. The station was located 19 km from the epicenter of the second strongest earthquake to ever occur at a nuclear plant. This resulted in the plant shutting down for 21 months. Currently, safety improvements are being carried out and the plant remains closed. Built on the Columbia River in the state of Washington, USA, the Grand Coulee is a gravity dam that produces hydroelectric power and provides irrigation water. The 6,809 MW project consists of three power plants, as well as a concrete gravity dam spanning 168 meters in height and 1,592 meters in length. The Xiangjiaba Dam is a large gravity dam on the Jinsha River, in southwest China. The dam is China’s third-largest hydropower station following the Three Gorges Dam and Xiluodu Dam. Longtan Dam is a large roller-compacted concrete gravity dam on the Hongshui River in China. The dam is 216.2 metres high and 849 meters long, making it the tallest of its type in the world. The dam was created to produce hydroelectric power and also aid flood control and navigation. Located on the Yenisei River, near Sayanogorsk in Khakassia, Russia, the Sayano–Shushenskaya Dam is the largest power plant in Russia and the 9th-largest hydroelectric plant in the world. The power plant consists of 10 Francis generating units with a capacity of 640MW each.